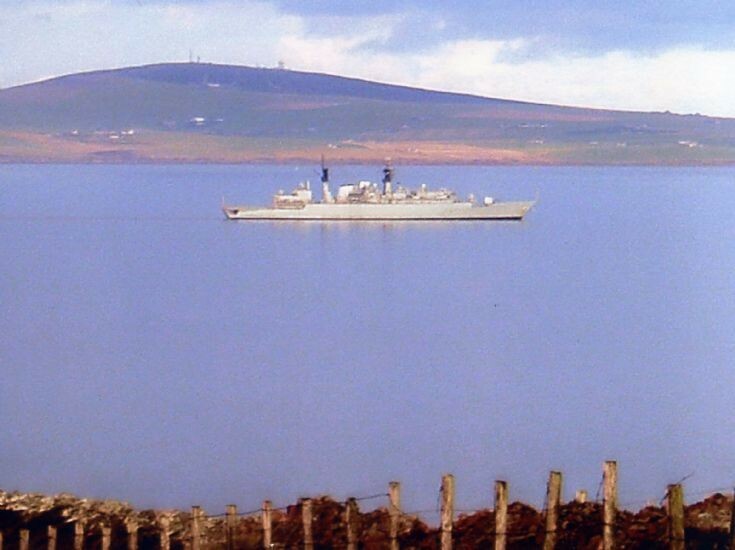 HMS Chatham (F87) in Scapa Flow on 21st November 2010. I believe she is due to be de-commissioned in February 2011. Photograph taken from Burray.